You will cover the legislation that applies, and work through real case law examples, so you can analyse what the company did correctly, and where there were issues. Because we look at New Zealand legislation and case law, this webinar is only relevant for those working in New Zealand. If you are completing the HR Business Certificate, then you’ll have an assignment to work through of a case study where you advise on the correct clauses. You’ll also have to plan how you might work through a Collective process and prepare for dealing with the union. 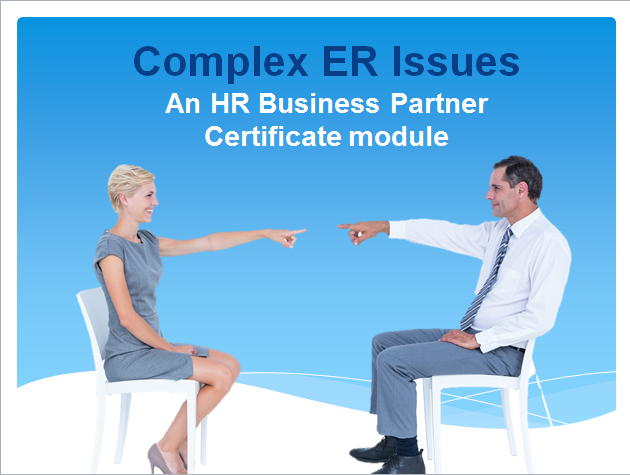 You get feedback on your assignment to help develop your HR Business Partner skills. Our newsletter is loved because we pack it with case law, quizzes & tips - but not too much. To get a copy click here.